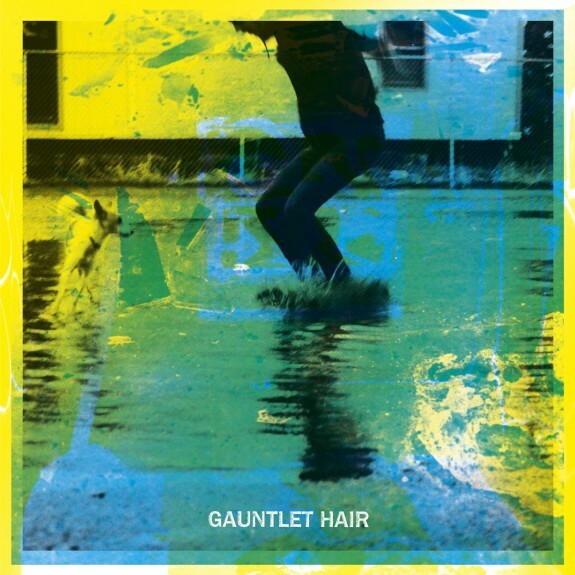 Gauntlet Hair have certainly made the new music world take note this year. Today they let loose their first video for the noise laden "Keep Time". 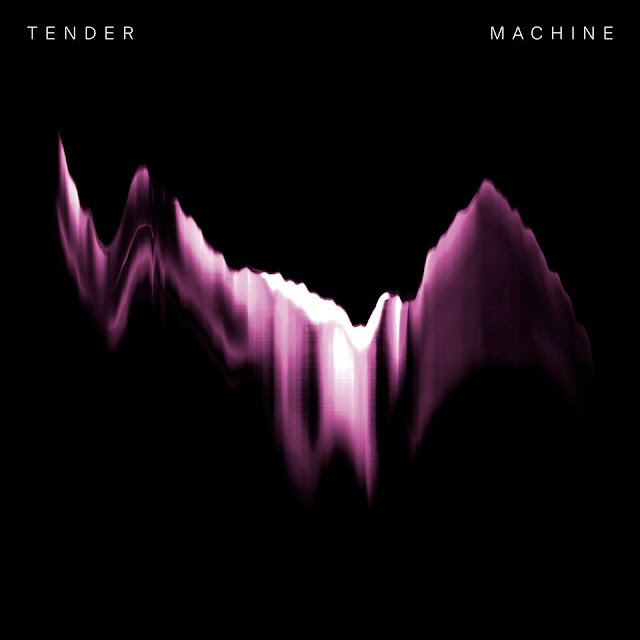 You can still stream the bands debut album in its entirety here. And also check back on previous track write ups for "Keep Time" & key highlight "Top Bunk". The video itself was shot around the streets of Portland (with a alight Halloween theme) by the creative duo Bernardo Pantoja and Skyler Stevenson aka Wooden Lens. watch the video below.